5th Generation autoflowering strain featuring high levels of Cannabidiol (CBD). 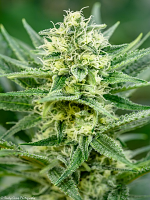 Honey Peach Auto CBD® Feminized Marijuana Seeds by Sweet Seeds: 5th Generation autoflowering strain featuring high levels of Cannabidiol (CBD). 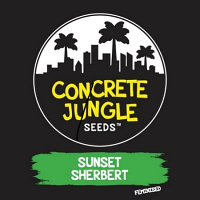 This strain is the result of the cross between a selection of our best autoflowering strains with sweet and fruity aromas and a photoperiod dependent clone rich in CBD. 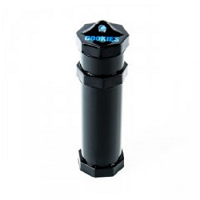 The THC:CBD ratio of this CBD-rich strain stands between 1:1 and 1:1,5. 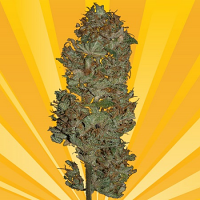 CBD-rich autoflowering strain with exceptional organoleptic qualities (taste and aroma). Sweet and fruity scents, with peach tones, complemented with a touch of lemon and cypress. The flowering time of this strain is very short and the plants are ready to harvest only 8 weeks after the germination of the seeds. The plants produce hard and compact buds with abundant resin. 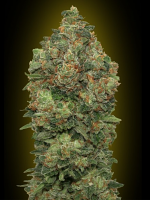 This strain shows a mainly Indica structure with long and resistant side branches that emerge out of a strong stem.